Connecting Fans Everywhere!Songbird - Connecting Fans Everywhere! With a focus on fans, Songbird personalizes music content from the artists you love the most. Share your own photos with artists and other fans or discover new artists, all while listening to your music on your computer. Free download for PC! 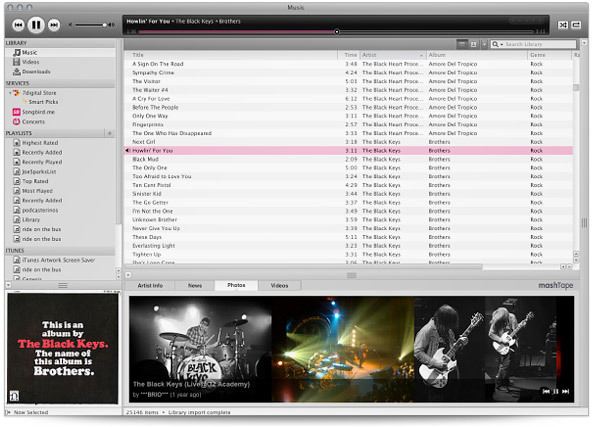 Manage your music and videos, build playlists, browse, and sort. 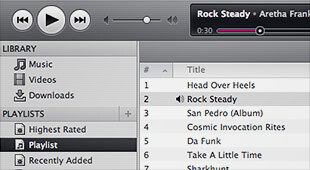 Then sync your music to your portable music player or phone. 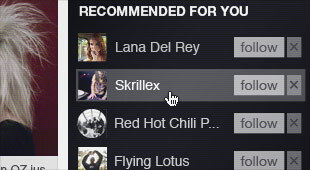 Personalize your music experience with real-time updates from the artists you care about. Share, like, and add your own photos to the feed too. 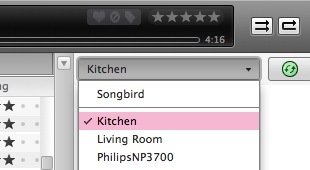 Push music to your wireless devices, like speakers and TVs, or act as a media server allowing wireless devices to pull from your Songbird library.